Driving the roadways presents numerous dangers for motorists. 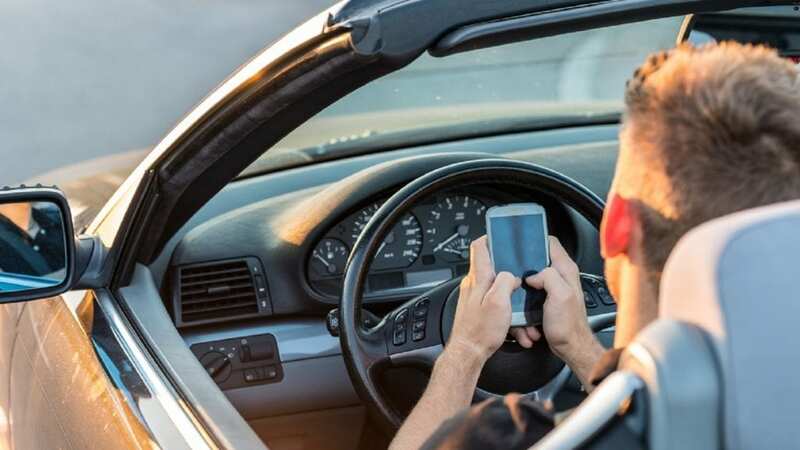 These dangers can include distracted driving such as texting or impaired driving. However, dangers can also include poor road layouts, traffic, and construction. The Lafayette car accident attorneys at The Law Offices of Blaine Barrilleaux know that dangerous roadways can lead to life-altering collisions. If you or a loved one suffered property damage and injuries caused by the negligent actions of another driver, it’s in your best interest to seek legal advice. If you or someone you know has been involved in a car wreck on one of Louisiana’s most dangerous roads, our injury attorneys can guide you through the legal process. It can be challenging to handle the insurance companies alone while trying to recover from any injuries you suffered. If you’re in an accident, it’s important that you know how to proceed to increase your chances of receiving compensation for property damage and injuries directly caused by the collision. The moments immediately following a car wreck can potentially impact your lawsuit if you decide to file a claim. In case of an accident, you should always contact emergency responders. Once the police arrive, they will analyze the scene of the accident and write a police report which will state who they determined to be at fault for the collision. It’s important to take photographs of the collision scene and any injuries because it can be used as vital evidence to support your claim. Also, if anyone witnessed the crash, make sure to ask for their contact information. Their statements can help develop a solid case, so you can obtain the compensation you rightfully deserve. If you’re involved in an automobile accident, it’s essential to speak with an experienced and knowledgeable attorney. 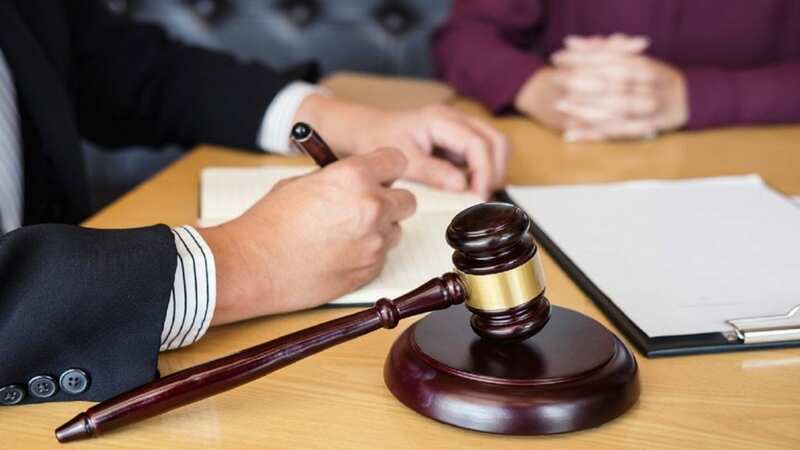 A lawyer can review the various details of your case and determine which legal options are available for your unique case. You should receive compensation after suffering due to someone else’s negligent actions. Negligence is one of the most common reasons why car wrecks occur. Every driver owes other motorists a legal “duty of care.” In other words, all drivers are expected to act reasonably to avoid bringing harm to others. When this duty is breached, and a person is injured due to someone else’s negligent actions, compensation may be available. Some of the ways a driver can act negligently include speeding, talking on the phone, running red lights, and driving while under the influence of drugs or alcohol. These can all lead to an accident and breach the duty of care owed to other drivers on the road. In order to win compensation after a car accident, you must prove the other driver ignored their duty of care and acted negligently. If you or a loved one were involved in a collision on a dangerous roadway in Louisiana, our team can help you seek the compensation you rightfully deserve. Compensation is a monetary award given to a victim who suffered injuries, damages, or both, due to someone else’s reckless actions. In order to determine how much compensation you may be eligible to receive, multiple factors must be reviewed. For example, medical treatment, the severity of your injuries, and the extent of your pain and suffering are all taken into account to determine if you are eligible for compensation. If so, these factors will also help calculate a reasonable amount to compensate for what you have suffered. Whether you were involved in a truck accident, automobile accident, or experienced the wrongful death of a loved one, our Lafayette car accident attorneys can help. We fully understand how worried and stressed you may feel after being the victim of a collision. When you contact our firm, you can feel confident that your case is in trustworthy hands. We know how tactful insurance companies can be, which is why we strategically and deliberately work together to help you receive the compensation you rightfully deserve. We won’t allow you to settle for a low amount if you deserve more. Our Lafayette car accident attorneys are ready to fight on your behalf. Call The Law Offices of Blaine Barrilleaux at (337) 989-1212 or fill out our free, immediate case evaluation form. We are available to answer your questions and concerns about your car accident case. Allow our team to fight for your legal rights to help you receive maximum compensation while you focus on recovery. Please don’t hesitate, contact us today.